Buy genuine Hyundai accessories online. Forget the days of going instore to buy accessories for your New Hyundai, Used Hyundai or Demo Hyundai. 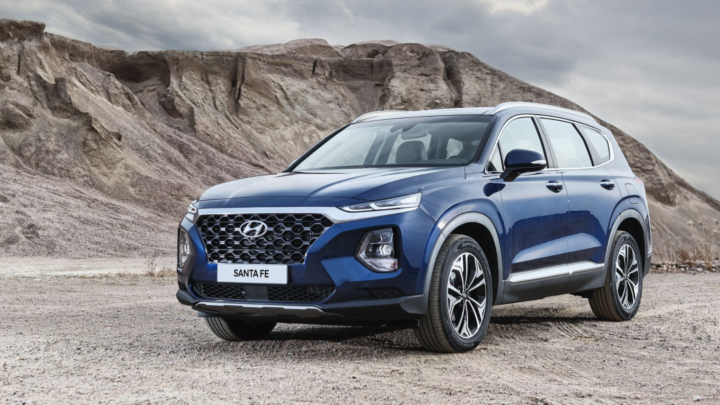 Stop the stress of ensuring you’re buying guaranteed legitimate Hyundai accessories, designed specifically for your vehicle, not some cheap knock-off. Simply buy your genuine Hyundai accessories online with Scenic Hyundai. Here at Scenic Hyundai, we are excited to offer customers access to our Hyundai eBay Store, where you can shop for genuine Hyundai accessories online. No matter where you are, you can research, browse and purchase genuine Hyundai accessories online —all from the convenience of your own home! 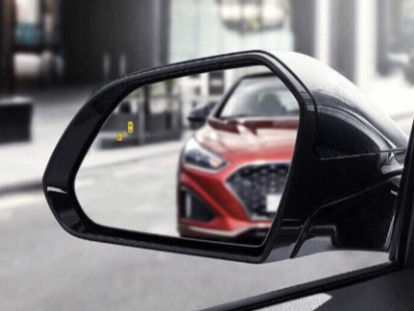 All of our genuine Hyundai accessories have been built and tested to meet Australian Design standards, are made of the highest quality materials, and are designed to make your Hyundai perform to the best of its ability. Visit Scenic Hyundai’s eBay store today or Contact a friendly member of our team for more information. Got a Question? Enquire Below!